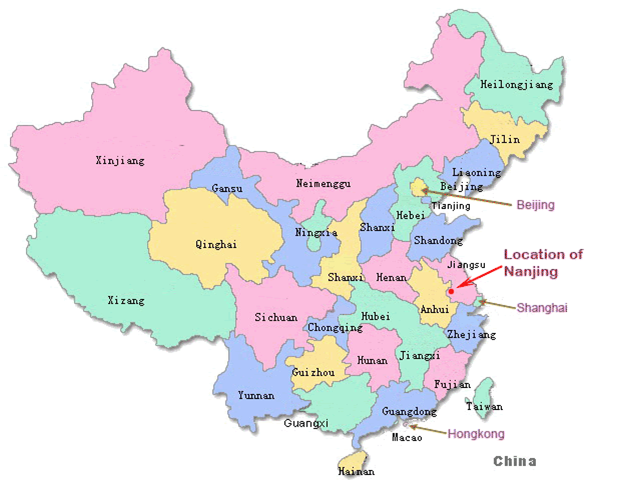 The forum will be held in Nanjing, which is recognized as one of the Four Great Ancient Capitals of China and has a prominent place in Chinese history and culture. The forum venue is Nanjing University, Xianlin Campus, Nanjing 210023, China (32°06’50″N 118°57’49″E, click here for Baidu map). 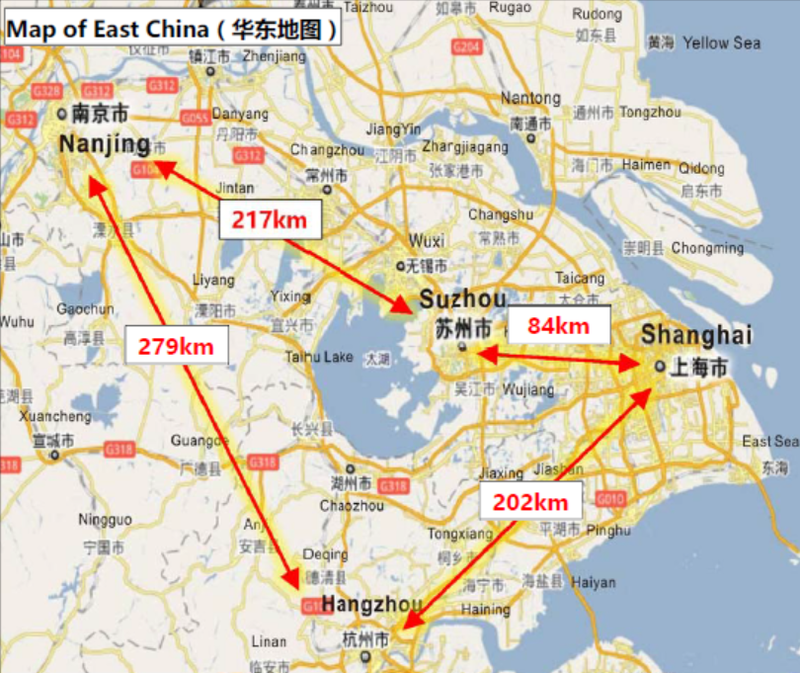 Shanghai to/from Nanjing: The high-speed railway serves at an average interval of 18 min from about 6:00 AM to 21:30 PM every day. The trip will take about 1.5~2 hours. 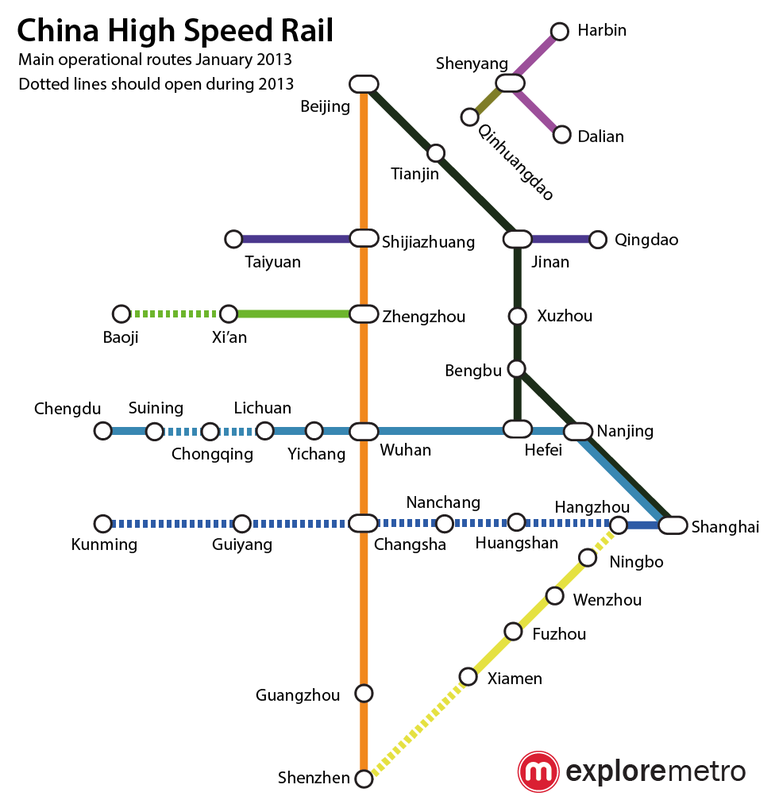 Beijing to/from Nanjing: The high-speed railway serves at an average interval of 46 min from about 7:30 AM to 20:00 PM every day. The trip will take 4~4.5 hours. Tickets can be booked at http://www.ctrip.com (English) or http://www.12306.cn (Chinese). Please contact the forum secretariat for more details.